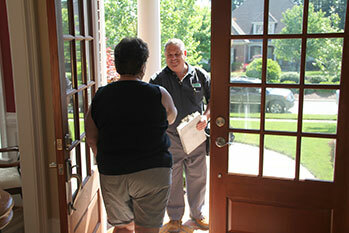 Getting your HVAC system repaired isn’t like going to the store and buying something off the shelf. Figuring out a fair price for your repair is a daunting task, due to limited information. Most HVAC repair companies do not provide any pricing over the phone, because doing that can make it more difficult for the technician to properly the issue when they arrive– Once a customer gets a particular idea of what the problem is and how much it will cost, it can be hard to persuade them that the initial estimate was based on incomplete information and may be incorrect. To best understand what a fair price for your repair is, you’ll want to (1) understand the problem and the repair (see #2 below) and (2) understand how HVAC service pricing works. The best way to avoid being ripped off is to understand exactly what’s wrong with your HVAC system and what the proposed fix is. You shouldn’t settle for just a list of repairs on an estimate. 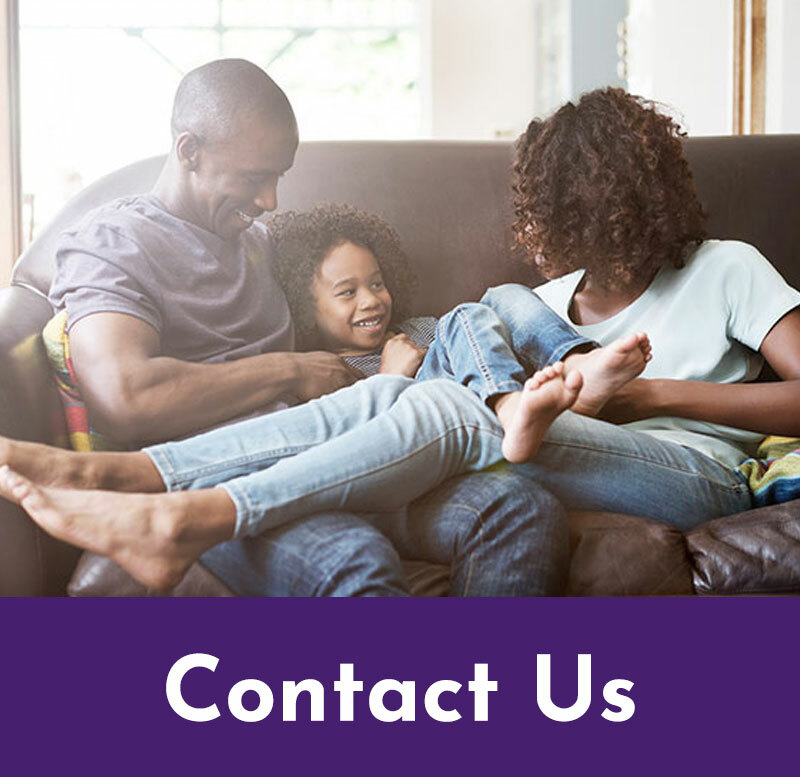 Your HVAC service technician should be willing to take the time to explain the overall health of your system as well as the specific issue or issues causing your system to fail. Make sure you feel comfortable with the conversation, and be sure that by the end of it, the problem and repair both make sense to you. If you don’t feel at ease and don’t trust your technician, call another company for a second opinion. The relatively minor cost of another diagnostic from another company could save you a lot of money versus paying for a repair you don’t really need. 3. Is Your HVAC System Under Warranty? If your HVAC system is under 10 years old, there is a good chance you may have at least limited (parts only) warranty coverage from the manufacturer — and it never hurts to check! If you don’t ask, HVAC service companies may not point it out for you, because manufacturers generally don’t make it easy for contractors to get reimbursed and the paperwork is a hassle. But if you do ask, your service technician can use the serial number on your equipment to call the manufacturer and check the status of your system. In some cases, even if your overall system appears to be very old, there may be major components that were replaced more recently and may still be under warranty. It’s important to note that a large percentage of the repair cost may be related to labor (which usually is only under warranty for one year), but if you can save a few dollars for the part, why not? For more information on warranties, read our guide to HVAC warranties and repairs. One of the most costly decisions you make comes when your system is entering the end of its life. You’ve got to decide whether a repair makes sense or whether it’s time to throw in the towel and get a whole new system. While replacing your system is expensive, the only thing more expensive than replacing a whole system is to replace and repair all of the major components and THEN replace it. From time to time, we’ll see equipment like this, where the customer has probably paid for a new system twice by the time they make the decision to replace. Hindsight is 20/20 as they say, so make sure you are looking at the big picture and just make the best decision you can. 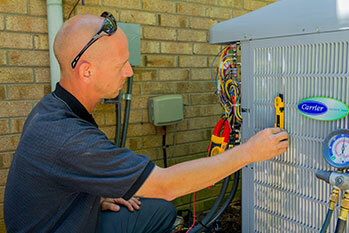 Our Guide to Knowing When to Repair or Replace Your HVAC system can help. When your HVAC system fails, everyone in your home is uncomfortable, and you just want it fixed now. That’s the time you are most vulnerable to scams, scare tactics or high pressure sales. If you don’t trust your service technician, get someone else. It may be inconvenient at the time, but it beats making a bad decision and regretting it later. Chances are that if you are having one problem with your system you’ll have others later, so you might as well establish a good relationship with an excellent HVAC service company. When it comes to fixing your HVAC system, your HVAC repair technician should carefully and thoroughly explain what’s going on with your system and what your options are for correcting it. You should have a good feeling about your technician and feel confident in their abilities to fix your system before you spend any money. Before the repair work starts, you may want to ask if the technician can save the old parts and give them to you afterwards. They should be happy to do that for you, unless the parts are under warranty (in which case the service company may need to send them back to the manufacturer). Even good companies occasionally make mistakes diagnosing HVAC problems. If for some reason the original repair doesn’t end up fixing the problem, the original parts can be tested again to determine whether they really needed to be replaced. A company that stands behind their work will make sure you don’t suffer if they do make a mistake — They can either replace your original parts and give you a refund for the unnecessary repair or just let you keep the new parts but still refund your repair. If you choose to have a new company come behind your old company, they might also want to take a look at the old parts to help them with future diagnosis. In any case, a technician trying to rip you off by doing unnecessary work will be hesitant to leave the old parts behind and may change their tune. 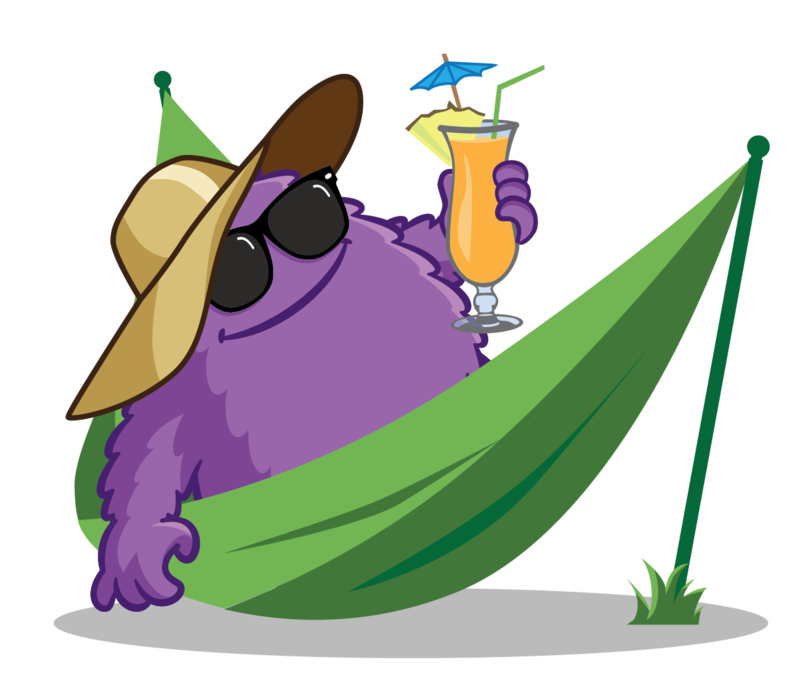 Best of luck from Comfort Monster!